Lieutenant John Heffron was shot and killed when he interrupted a robbery while investigating reports of forgery at a local saloon at 7505 Russell around 9:30 p.m. While he was in the saloon four men entered and attempted to rob the establishment. Lieutenant Heffron identified himself and exchanged shots with the suspects. He mortally wounded two of the men during a running gun battle that ended outside of the saloon when he was shot in the stomach and hip. He was transported to Receiving Hospital where he remained until his death five days later. The two remaining suspects were arrested two days later and were both sentenced to life in prison. 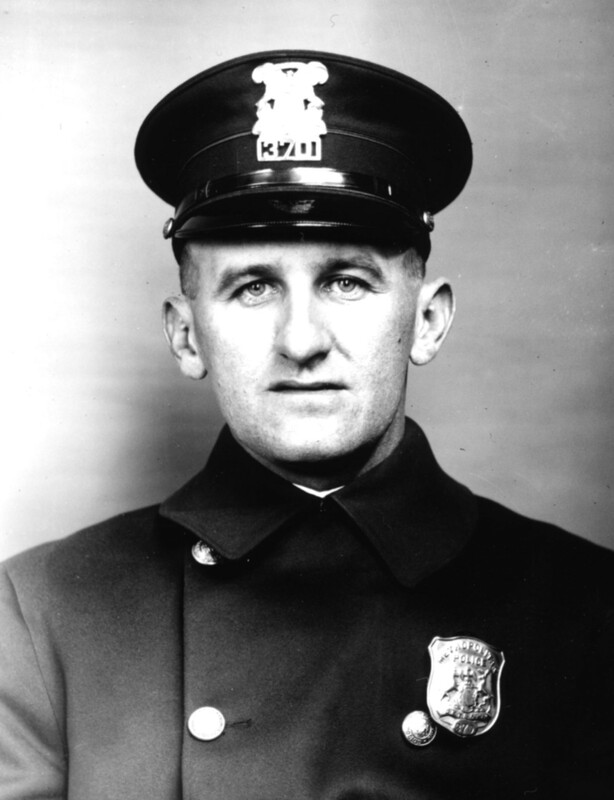 Lieutenant Heffron served with the department for 18 years. He was survived by his wife, three daughters, and son. On today, the 93rd anniversary of your death I would just like to say thank you for your service and sacrifice for the citizens of Detroit. And to your Family and loved ones, I wish to extend my deepest sympathy.